It's time to read the whole Star Wars story . 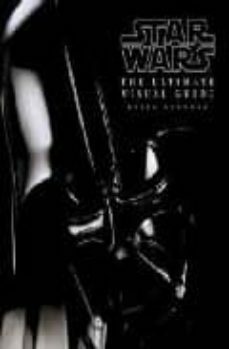 . . Every fan's dream – take a journey through the entire Star Wars universe from thousands of years before Episode I to three decades after Episode VI and right up to the present day. Fascinating features, rare behind-the-scenes photos and pre-production drawings cover all six films in one epic guide. Meet the characters, explore profiles of the Jedis, Siths, rebels, and aliens. Revisit the movie storylines, then go beyond to the continued Star Wars adventures in comics, TV specials, and novels. Explore Star Wars today: take a look at fan conventions and 30 years of merchandise, from toys and video games to poster art and more. An out-of-this-world addition to any fan's collection. And don't forget, there's a galaxy-full of DK Star Wars books to collect.